In this era where peoples are more advanced than you think. They are busy with establishing their business website, work hard to enhance the position and working on their business reputation. Then why are you still struggling in build your Joomla Website?? While It becomes very easy with Joomla templates and Joomla page builders. In today’s article, my main focus is on some best Joomla page builders that makes it easy for you to design a Joomla website effortlessly. As you already familiar with the drag and drop page builders, how it works, how they are helpful and effective for your site. 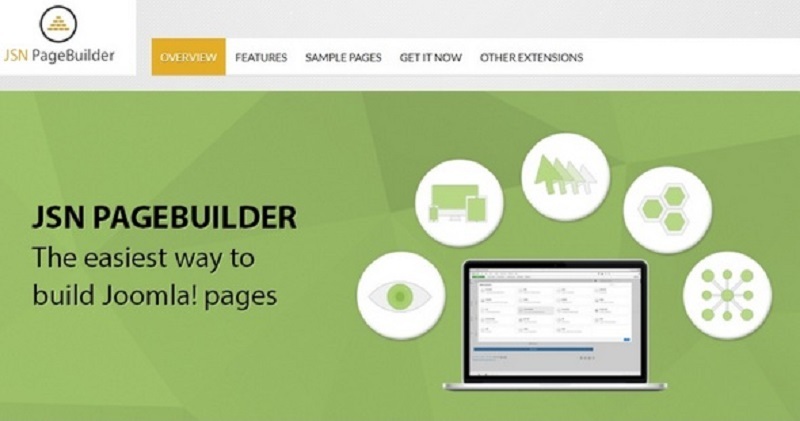 With page builder, it’s become easier to shape your site. With the Joomla website builders, you actually build everything visually, just by drag and drop interface, without writing a single line of code. I would say it is the most appropriate and expedient web development experience. When it comes to develop a Joomla website and make it customizable, It becomes quite tedious for the professionals and beginners to do this, because it is sometimes time consuming to write big codes to the sake of some functionality. The Quix Joomla page builder makes super convenient for you to develop a visual site without writing a single line of code. 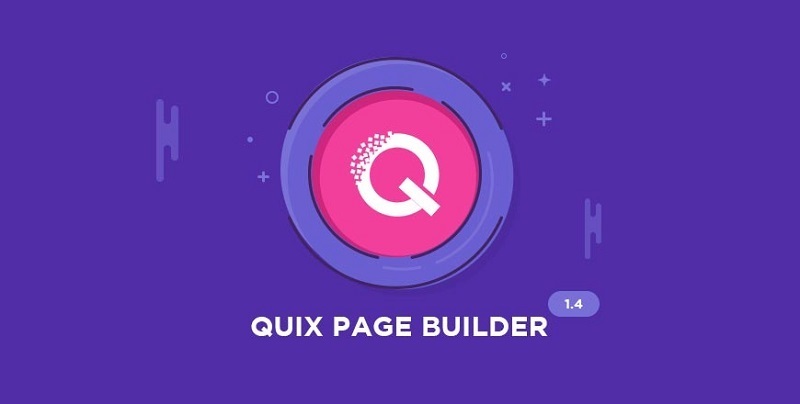 The Quix page builder is one of best drag and drop integration. With Quix, you have the all the control over your site layout, whether it is simple to complex pages, Quix makes supremely easy to create an appealing page just by drag and drop element. 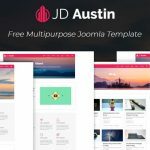 It is the best premium and free Joomla page builder provides a bunch of features and functionality that’s why the number of download of this page builder are consecutively increasing. Besides that, there is an extensive number of Joomla templates integrated with Quix page builder Let’s take a look at the features. SP page builder, on the other hand, is by far the best extension for Joomla, and one of the most widely used in the market. There was a time when it quite complicated to manage the backend and write codes to create pages on your site, make them responsive (mobile friendly) but, now it’s super easy with the SP page builder. SP Joomla page builder offers a massive opportunity to create any website visually. You can see all the changes live just by drag and drop the element from the sidebar. Also, It can be easy to edit properties on the pages, by clicking on the elements. It gets more convenient for you to maintain a site and speed up the page load time. SP page builder offers pre-designed page layouts, templates, ready to use section designs, page builder sidebar and powerful add-ons which accelerate your site development. SP page builder is starting from just $49 onward, take a look at it’s standout features..
JSN Joomla page builder is powerful Joomla visual composer. A very well known name when it comes to page builder. It is another amazing solution to create an attractive and functional Joomla site, you can notice the immediate result and you’ll get amazed at how fast and responsive it is. With some powerful modules, a lot of advanced elements, widget support and animated effects, you can not only built new pages but redesign your existing pages as well on your site by the native Joomla. 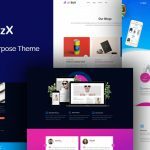 Moreover, This page builder comes with the totally responsive design that perfectly adapts all the screen sizes and works on almost all templates and framework. Azura makes website development even more exciting by providing a vast functionality. 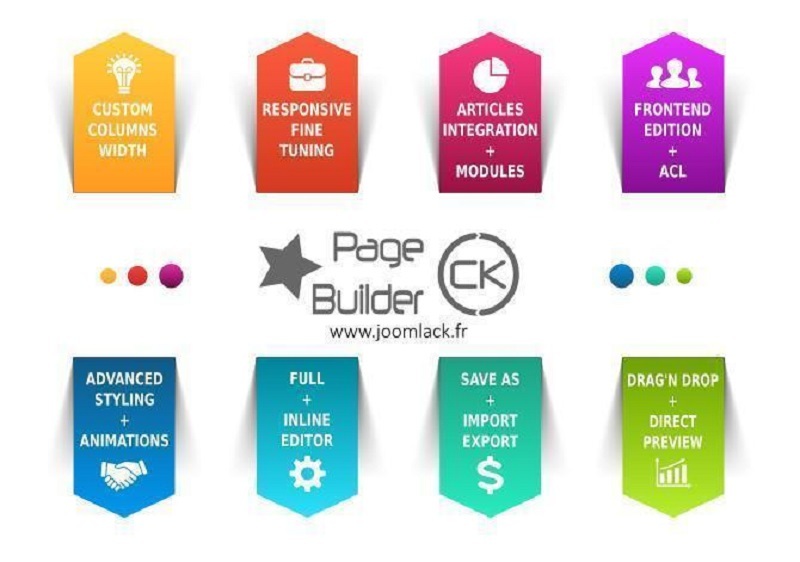 This Joomla page builder extension allows you to develop content rich pages in just minutes by drag and drop interface. 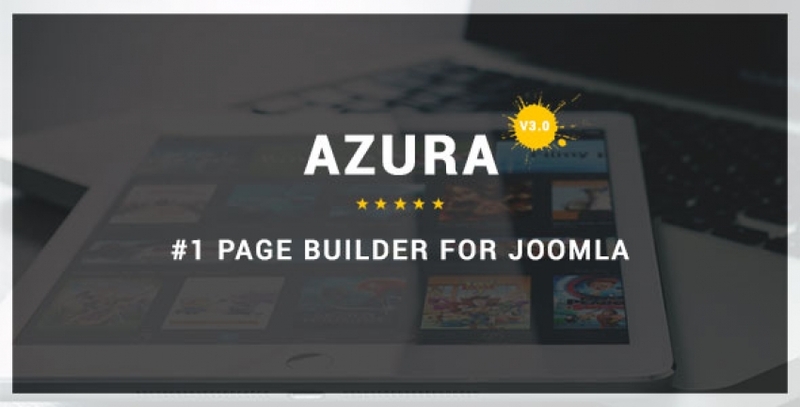 With the Azura page builder, you don’t need to use any further custom plugin to create slider, videos, gallery etc. This all in one solution provide everything that you expect from any page builder. Also, it supports open graph and ACL where you can particularize which user can access to a particular page and what operation they are permitted to be performed on the desired page. Compatible with any template frameworks. Page builder CK is another nicest drag and drop Joomla extension which is extremely simple and clear. It developed with such intensity so that people don’t see any complexity at the time of using it. This instinctive drag and drop page builder comes with many easy to use modules that you can add to your pages. Page builder CK has the library of pre-designed elements, great collection of font awesome icons, drag and drop image upload interface and many more other features that make it in limelight. Take a look at the features. As page builders are the effective way to make your site more speedy, which is an important factor in business growth. All the Joomla extensions are tested with multiple framework and templates and they are excellently working until now. Also, it would be very clear that Quix and SP page builder is a great choice. If you are okay to spent a decent amount on page builders then go with the top 2 which is best in the market with the guaranteed support from the developers. At last, my opinion is to check out all the extension, whatever you find effective for your site, just pick without any worry.